TOKYO, JAPAN — Internet Initiative Japan Inc, one of Japan’s leading Internet access and comprehensive network solutions providers, has completed its new data center today in Shiroi-city, Chiba Prefecture, and the Shiroi Data Center Campus will begin operations starting May 1st. The Shiroi DCC incorporates a system module-based construction method that allows IIJ to build facilities at a low cost to flexibly respond to demand. This state-of-the-art data center maximizes operational efficiency and reduces operational costs by leveraging IIJ’s energy efficiency technologies and the operational experience cultivated at the Matsue Data Center Park since its construction in 2011. As a result of using energy-saving equipment of open-air cooling, etc., the Ministry of the Environment selected the facility for its 2018 Net-Zero-Energy Building Conversion & Low Carbon Promotion Project for Commercial Facilities. The Shiroi Data Center Campus will also drive automated and unmanned data center operations in response to the IT labor shortage and work-style reforms with the help of robot. The latest energy-saving methods and equipment: The Shiroi DCC uses outside-air cooling system that account for a significant portion of data center energy consumption. Moreover, it was designed to maximize electricity usage efficiency through an air-conditioning system that delivers cooled air more efficiently than conventional floor-blown systems by using wall-mounted air conditioner fans that directly cool servers. To further raise efficiency, the data center includes AI-driven integrated controls for air conditioning and IT systems. A facility that allows for low-cost expansion to flexibly respond to demand: By applying a system module-based construction method, IIJ has cut construction time to eight months and reduced construction costs. The facility can meet size requirements in terms of the area or electrical capacity that contract clients need, and it supports partial racks, rack units, and service provider-specific designs. The data center connects to external networks through three different routes linking the facility to outside lines, and it is a carrier-neutral data center, meaning there are no restrictions on available telecom carriers. The Shiroi DCC also offers greater storage efficiency with its 2.7 m tall racks in server rooms with 4.8 m ceilings. 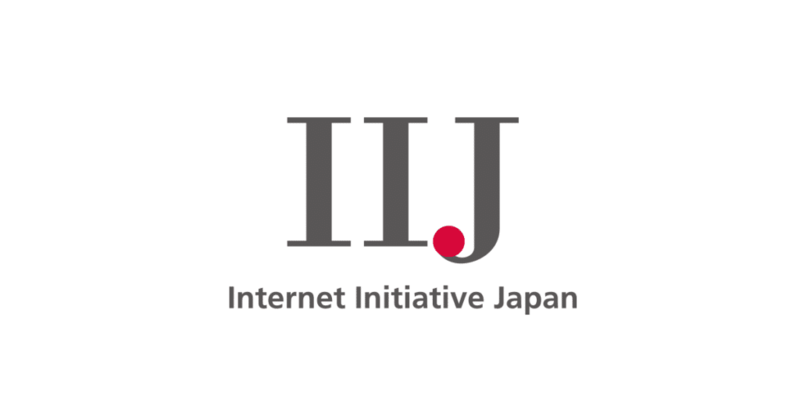 About IIJ: Founded in 1992, IIJ is one of Japan’s leading Internet-access and comprehensive network solutions providers. IIJ and its group companies provide total network solutions that mainly cater to high-end corporate customers. IIJ’s services include high-quality Internet connectivity services, systems integration, cloud computing services, security services and mobile services. Moreover, IIJ has built one of the largest Internet backbone networks in Japan that is connected to the United States, the United Kingdom and Asia. IIJ was listed on the U.S. NASDAQ Stock Market in 1999 and on the First Section of the Tokyo Stock Exchange in 2006.